Colby is a city in and the county seat of Thomas County, Kansas, United States. J.R. Colby, a local land assessor and preacher, obtained a patent to establish the town and land was acquired for the town site three miles north of the post office. The following month, the Kansas Secretary of State issued the Town Charter. 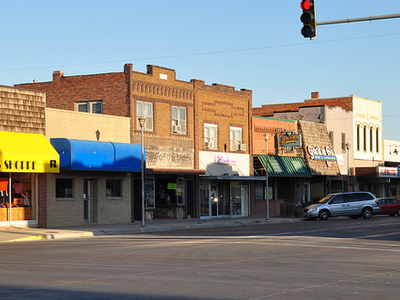 Here's the our members favorite photos of "Cities in Kansas". Upload your photo of Colby!